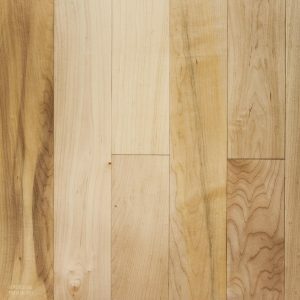 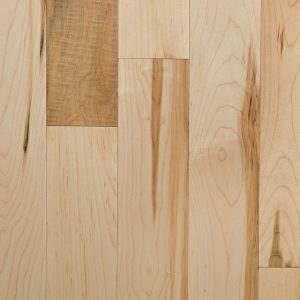 The grade of wood is one way to classify hardwood flooring according to the different plank textures and natural features. 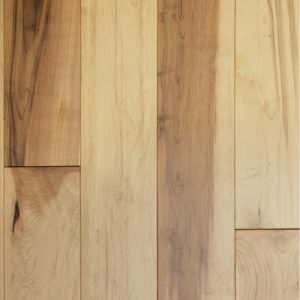 Knots, mineral streaks, shakes and checks, or other character traits do not impact the quality of the planks. 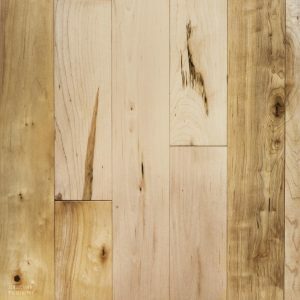 The choice of grade is also a matter of design preference and will depend on the look that you want your floor to have. 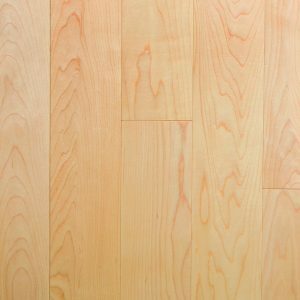 Wickham Flooring offers up to 5 grades of wood depending on the range of hardwood or engineered wood floors that you choose.